Grappling sensation Garry Tonon made the transition to mixed martial arts in March of last year. Since doing so, “The Lion Killer” has gone 3-0 under the ONE Championship banner and finished every opponent. Almost a year to the day of his debut, Tonon will be competing at ONE: A New Era on March 31. The card features an outrageous four title fights and the arrivals of former UFC champions Eddie Alvarez and Demetrious Johnson to the promotion. 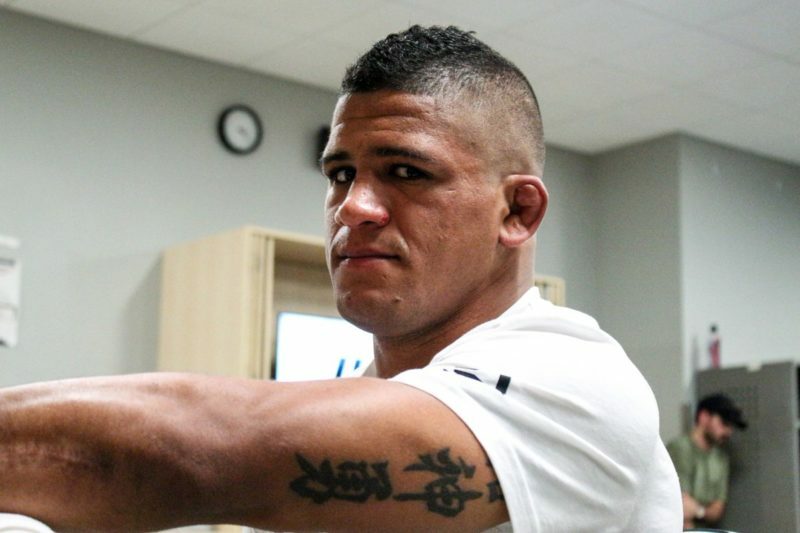 Tonon sat down with The Body Lock’s John Hyon Ko to discuss if he’d take another grappling bout, his upcoming opponent, training under John Danaher and more. Before entering the MMA, Tonon was terrorizing opponents in the world of submission grappling. The five-time Eddie Bravo Invitational champion was used to rolling around on the mats but that game changes when you’re trapped in a cage. Before his first MMA fight, Tonon made his first appearance in ONE Championship in a submission grappling-only matchup against MMA legend Shinya Aoki. The experience was an eye-opening one. Tonon and his old foe Gracie aren’t the only grapplers to move into MMA recently. Dillon Danis made his Bellator debut last year and submitted Kyle Walker in the first round. Tonon believes both Gracie and Danis have the potential to go far in the sport due to their ability to lock on a submission almost on command. But grappling is only one part of a very complex sport. “The Lion Killer” purposefully took a longer break than he has between his previous MMA fights to assure that he’d be healthy for March 31. He knew this would be a strong card since it was ONE Championships first foray into The Land of the Rising Sun. 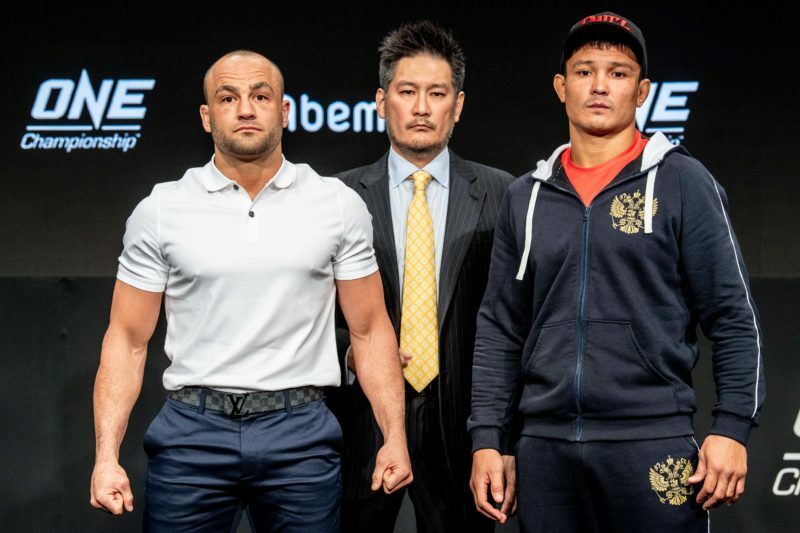 He’s always dreamt of fighting in Japan and the fact that this event will be stacked with some of the most well-known faces in the MMA world was definitely a bonus. Tonon will battle Anthony Engelen on that night. He believes the more experienced Engelen poses some interesting problems to him. The major one being his knockout power. 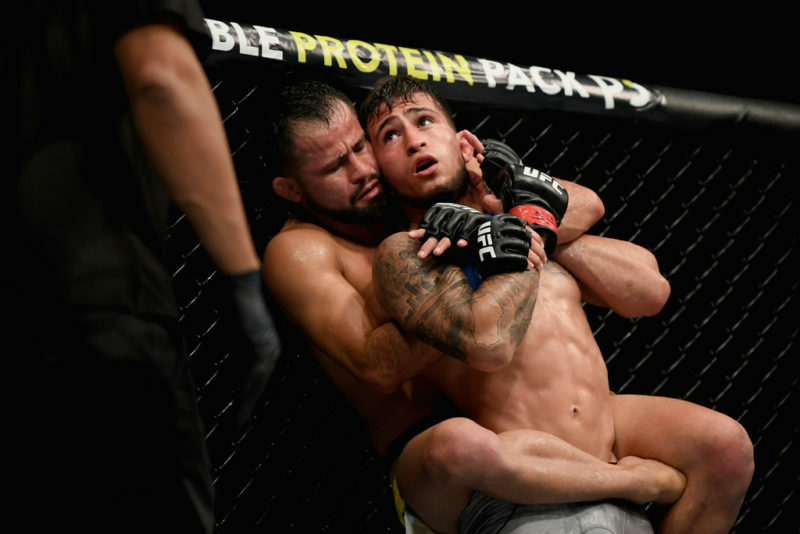 Whether he chooses to strike or attempt the takedown, Tonon knows that he’s being guided by one of the best minds in not only grappling but in all of combat sports in John Danaher. Danaher studies Tonon’s sparring and fights closely and then tries to structure a plan that he feels will work best for him. He’ll often pick through different striking arts and pull out the parts that he thinks Tonon can utilize the most. Danaher is mainly known for producing absolute killers on the mat but the “Death Squad” commander has long been a student of a myriad of martial arts and has worked with some of the biggest stars in MMA history. “The funny thing is people have just forgotten the fact that John’s coached a bunch of really successful mixed martial artists before he got involved in grappling at a high level at all. Like he was coaching Georges St-Pierre, Chris Weidman, Rory MacDonald. He was a big part of their mixed martial arts camps. Like, was he leaning towards the grappling side of things? Yes, but it’s kind of hard to get involved with coaching someone in mixed martial arts without getting a good understanding of mixed martial arts. Even though he’s undefeated, Tonon is still only beginning his journey in MMA. He’s not sure exactly where a win over Engelen will put him in the rankings but he knows eventually he’ll be fighting for the title. He also knows an impressive performance could possibly help him leapfrog to the front of the line. Regardless of what ONE Championship decides is next for him, it’s safe to say that Tonon is prepared. Tonon mainly tries to gain fans through is performances but he understands that’s just a part of the game these days. In order to really reach new heights in the sport, a strong social media presence is paramount. Though he tries to have fun on while on the internet, Tonon feels it ultimately doesn’t matter how he presents himself. 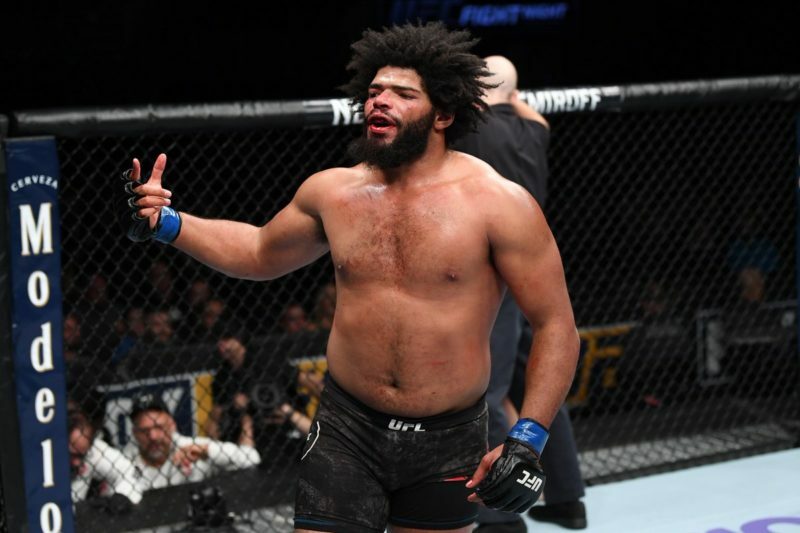 When he saw the way people went at nice guys like Daniel Cormier and Georges St-Pierre, he knew the provocateurs were going to have at him regardless. Yet, he’s still surprised at the things followers say to professional fighters. Garry Tonon will compete against Anthony Engelen at ONE: A New Era on March 31 in Tokyo, Japan. You can watch Garry Tonon’s full interview with John Hyon Ko on Kumite TV below. Brandon is a longtime combat sports fan who spends his time playing Rocket League, petting cats and writing about people who could beat him up.